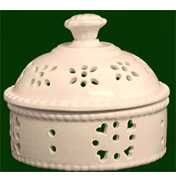 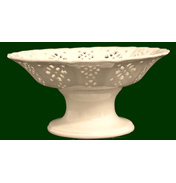 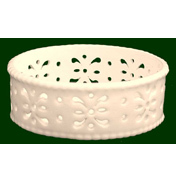 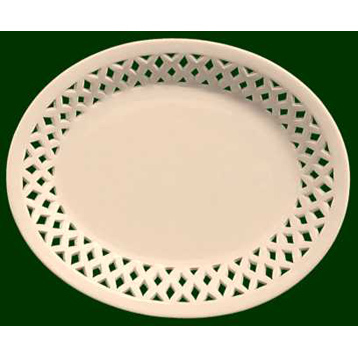 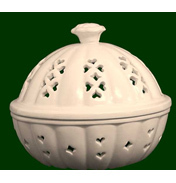 The Occasions Oval Lattice Dish is a delicately fashioned piece with sides of the well decorated in an ornamental criss-crossed framework an arrangement as if it was crossing strips. 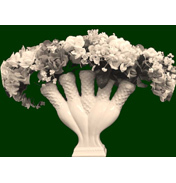 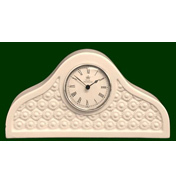 This effect is achieved by diamond shapes being cut out whilst the item is still in the soft clay form and prior to firing. 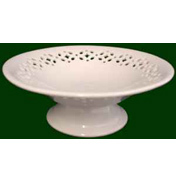 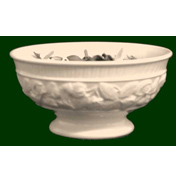 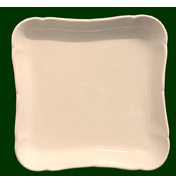 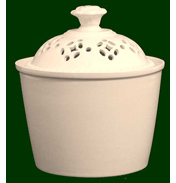 This item is ideal for a small display of fruit or grapes.